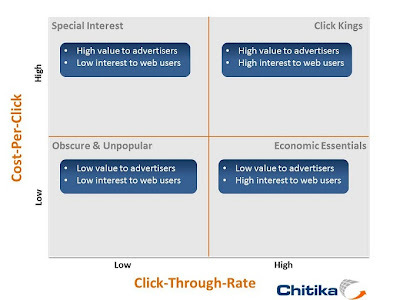 Chitika is a data analytics company in the business of advertising. Using Chitika start earning revenue from your website traffic. 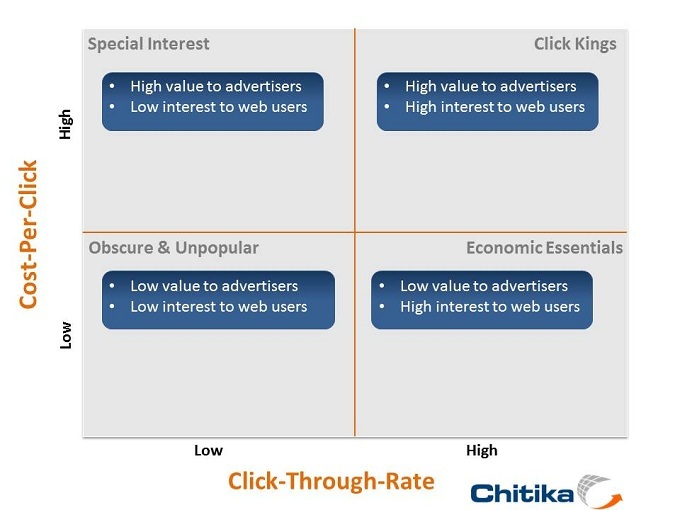 Chitika helps you to target and connect online consumers of over 100,000 websites. With chitika serch keyword targetd ads for your search.Display search targeted, mobile and local ads that are suited to your audience's interests, and earn revenue. Chitika is now supporting all countries worldwide like US , UK,CA, GB, DK, NO, DE, IT, ES, NL, SE and India. Text ads are very easy for users where they want to place their ad units and who have specific spaces for their ads. Chitika provide large list of preset sizes and banners to small squares of ads. List unit is very good because you can choose your desired width depending upon the ad units you can adjust your unit height. Mobile ads are very great where they will only display on mobile devices like tablets and smartphones. Local ads are great for websites that are location specific.Local ads helps users to find local business in their area.These adds look like text ads with small map to show the business location. Change the color of ad units using the options in your code creator.Making use of matching color scheme will improve the flow of your site. These are some of the best options to place your ads. Put the ad between your actual body of post and blog post title. Place the ad below the post before the comment option. Put ad between lists and paragraphs within the blog post content. 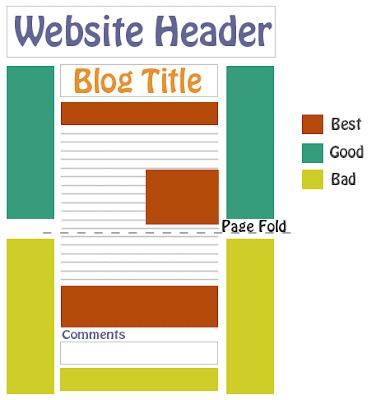 Put the ad on top of the page fold and make users to find your ads easily. Per page place upto three ads . Google Adsense can be used with chitika ads. Same ad code can be used on all of our sites.